A softened border policy allowing asylum seekers into Australia even if they are rapists and murderers could become reality early next year. 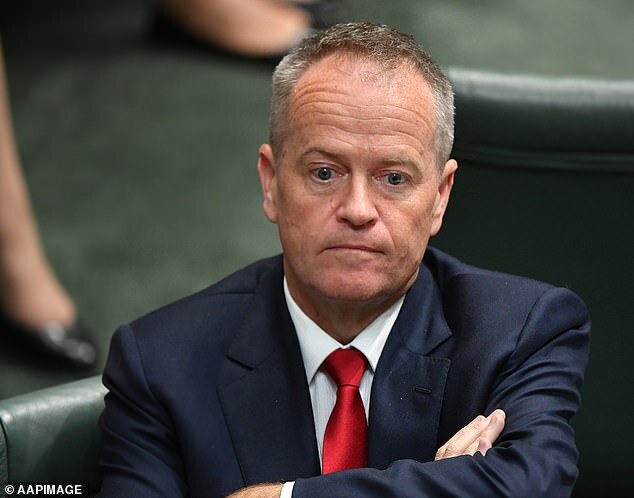 Opposition leader Bill Shorten has pushed for asylum decisions to not include considerations of the applicant’s character, it has been revealed. 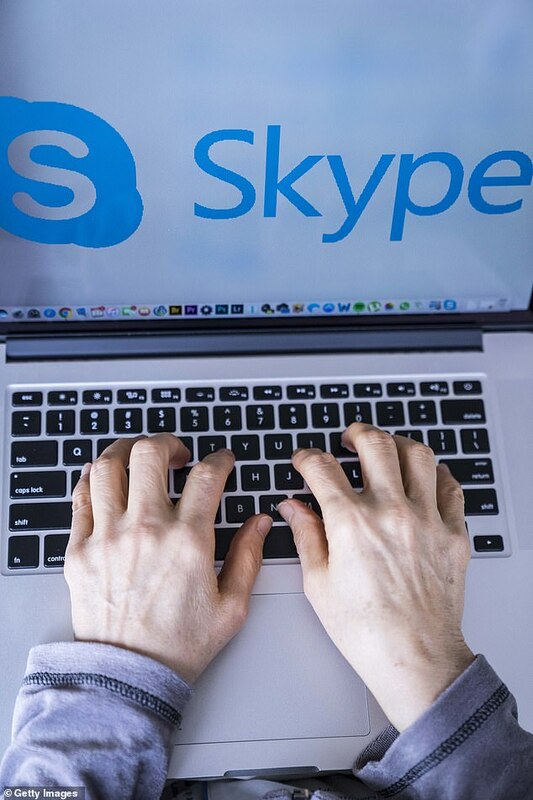 In medical cases where a foreign national has to be sent to Australia to treatment, doctors could even make the final decision via Skype. The government and the opposition are due to clash on what has been dubbed the ‘medivac bill’ when it passes through the lower house in February. Seen in legal advice by The Daily Telegraph, the new push has come under fire from immigration minister David Coleman. ‘Under Labor’s law, a person who has been convicted of serious offences would have to come to Australia and there is nothing the minister could do to stop it,’ he said. 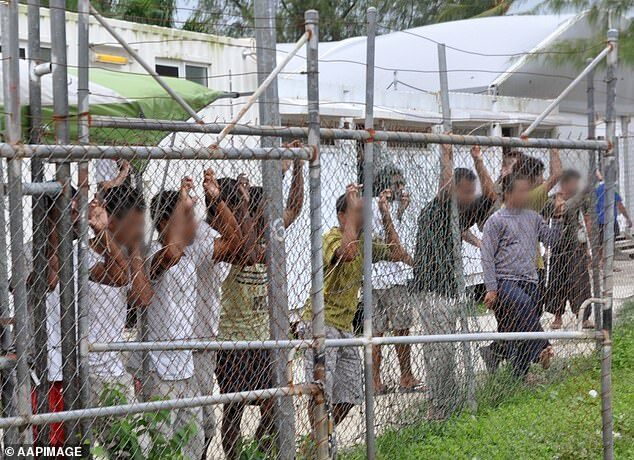 For those asylum seekers on Nauru, two doctors’ recommendation would be enough to force the Australian government to bring them over for medical treatment. The policy would also apply to those who have been sent to Manus Island. In that case, the immigration minister would have just 24 hours to approve moving the asylum seeker. The only grounds under which the minister could fight the doctors’ recommendations would be medically-based or if the person was a terror threat. The changes, which would still be verifiable by a medical panel, were first proposed by independent MP Kerryn Phelps. Speaking to ABC, Mr Shorten defended his party’s policy change.